This product was developed for children and adults having trouble eating due to the side effects of chemotherapy. However, it has also become very popular with all children, even the picky eaters or those with sensory issues surrounding food texture. 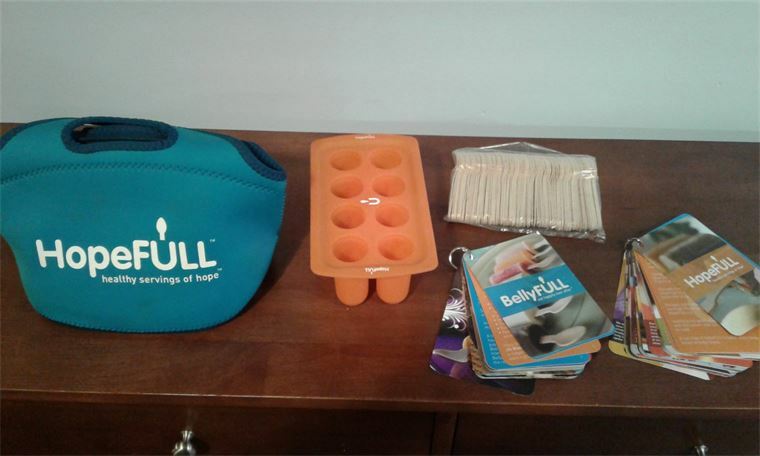 Freeze yogurts, juices and smoothies and much more with this hopeful popsicle tray. Includes a silicone mold and recipe book.